This post is sponsored by U by Kotex and Walmart. All thoughts and opinions expressed are my own. I always switch out my handbags with the change of season. Along with this? I stock up my purse with items that I need for this time of year. I am excited to share with you my 5 Must-Have Fall Handbag Essentials. Plus, keep reading to find out how you can score an incredible U by Kotex coupon! 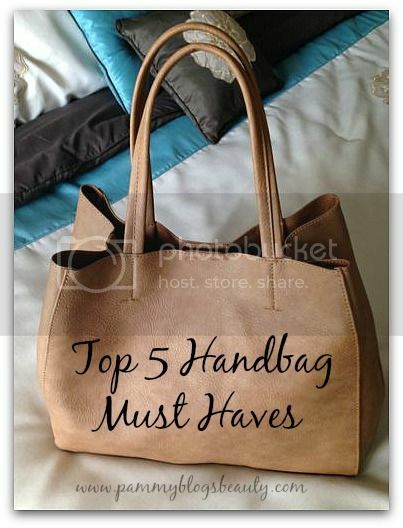 To find out what my "Top 5 Must-Have Fall Essentials" are for my Handbag, please click here!